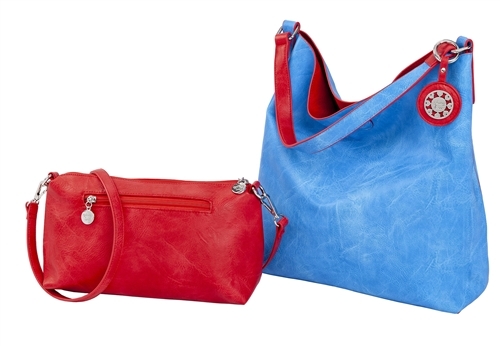 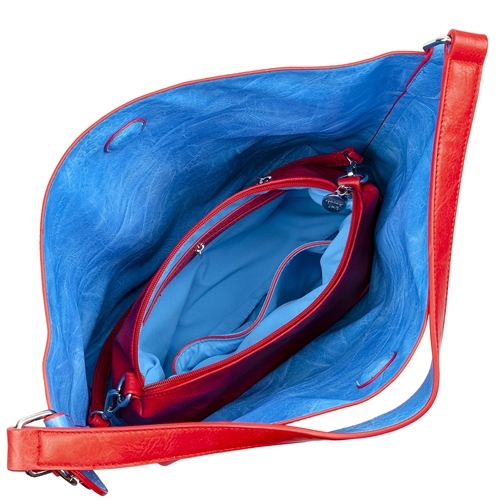 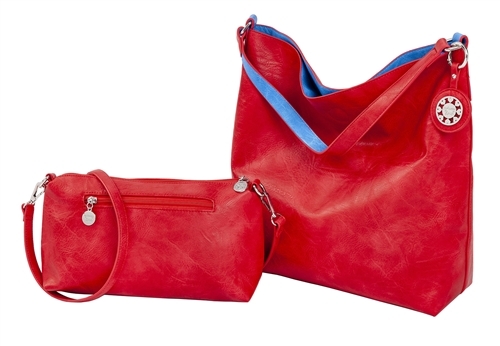 Red & Blue Reversible Hobo. 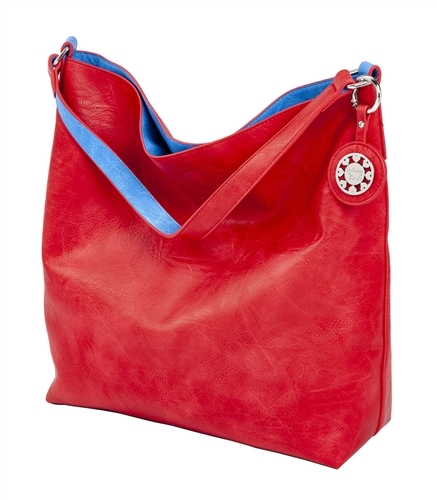 Sydney Love is a distinctly recognizable brand with whimsical print handbags and accessories at affordable prices. 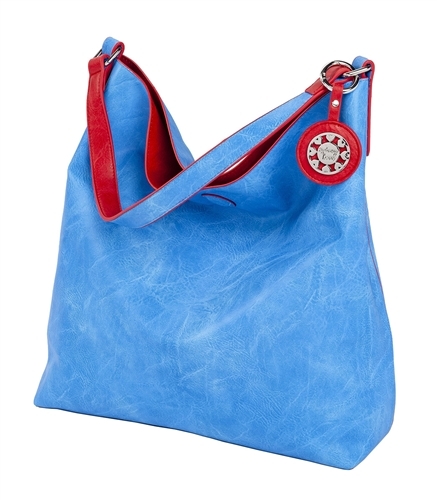 Buy direct from Sydney love now.